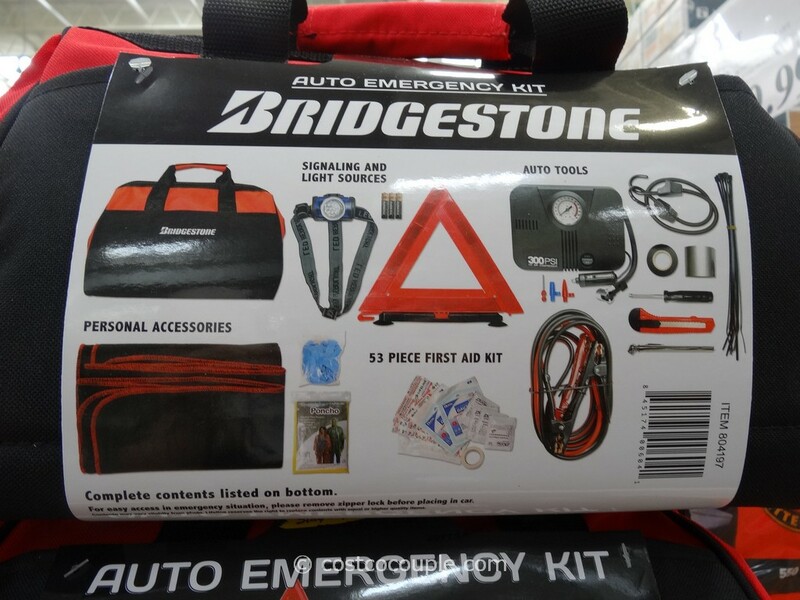 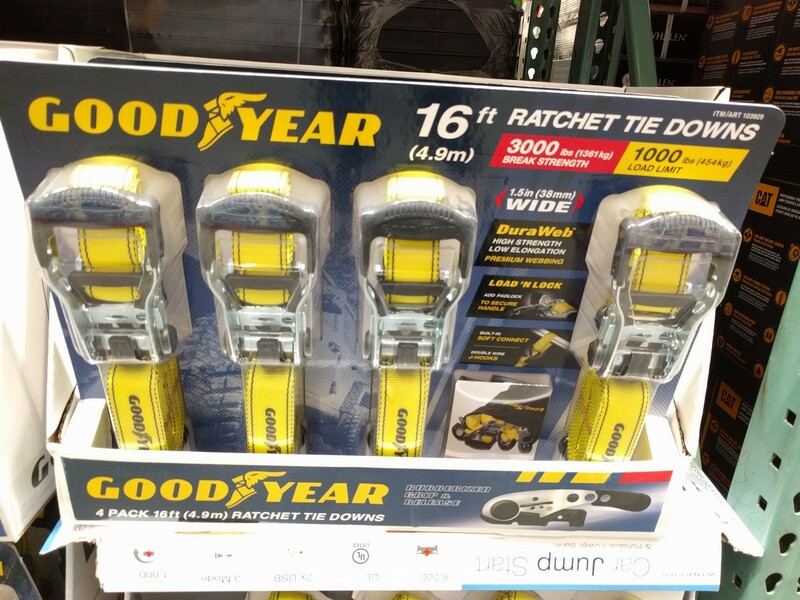 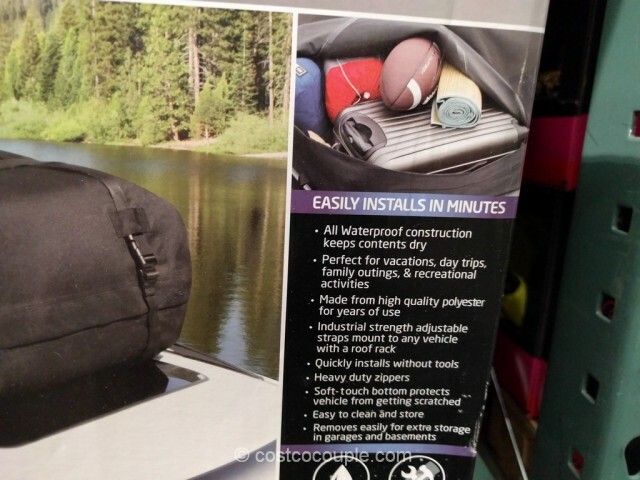 Going on a road trip and need more cargo space? 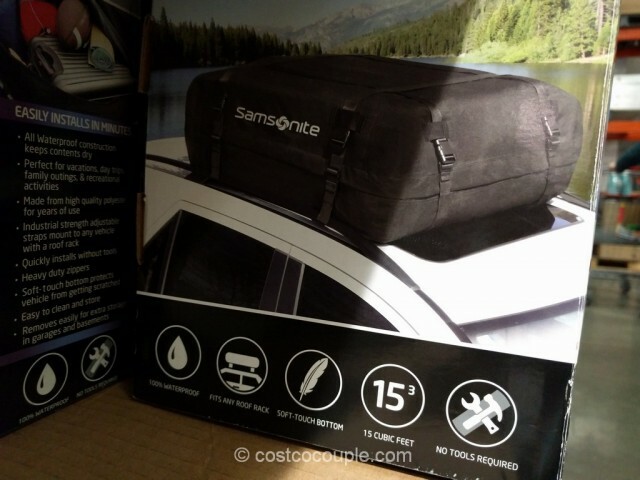 The Samsonite Waterproof Roof Top Cargo Carrier easily attaches to any vehicle with a roof rack and is waterproof so it keeps your contents dry. 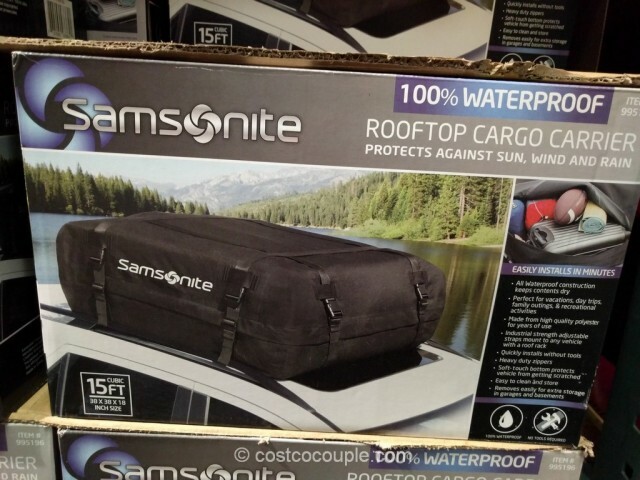 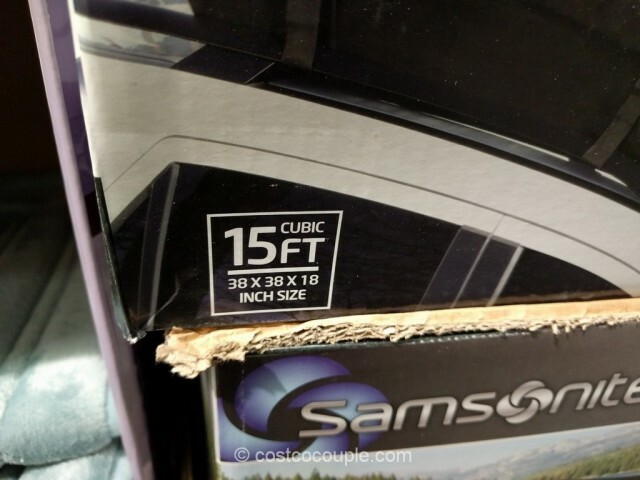 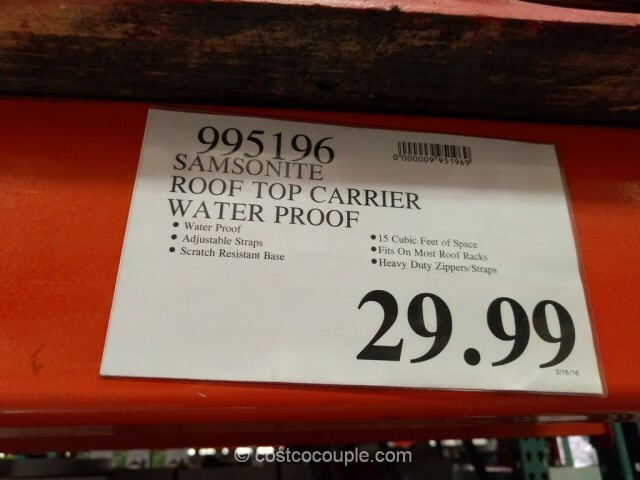 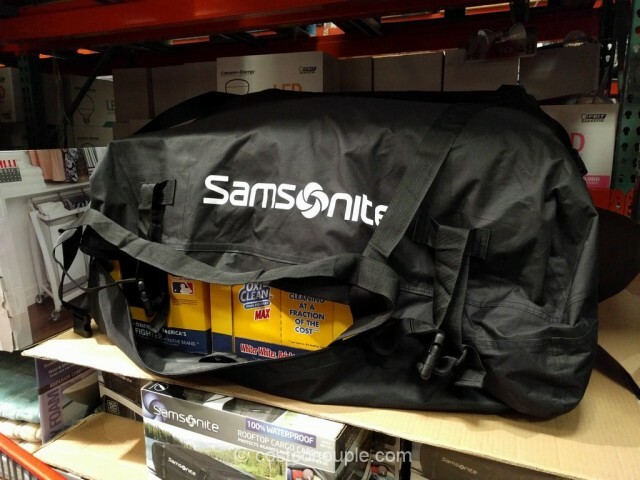 The Samsonite Waterproof Roof Top Cargo Carrier is priced at $29.99.